Louisville home sales have hit a road block! It wasn’t the weather, home prices, lack of buyers or Interest rates that slowed Louisville home sales in February 2017. Plain and simple it was a lack of inventory that caused sales to drop by 6% last month compared to February 2016. Buyers are having trouble finding homes especially in the $100,000 to $349,000 price ranges (see our absorption rate chart below). Actually, the drop in home sales could have been a lot worse considering there were 20.6% fewer homes on the market last month compared to a year before. That 20.6% drop equates to approximately 1000 homes and when the inventory only totals 3652 homes, a drop of approximately 1000 homes represents a large chunk of potential homes to buyers. 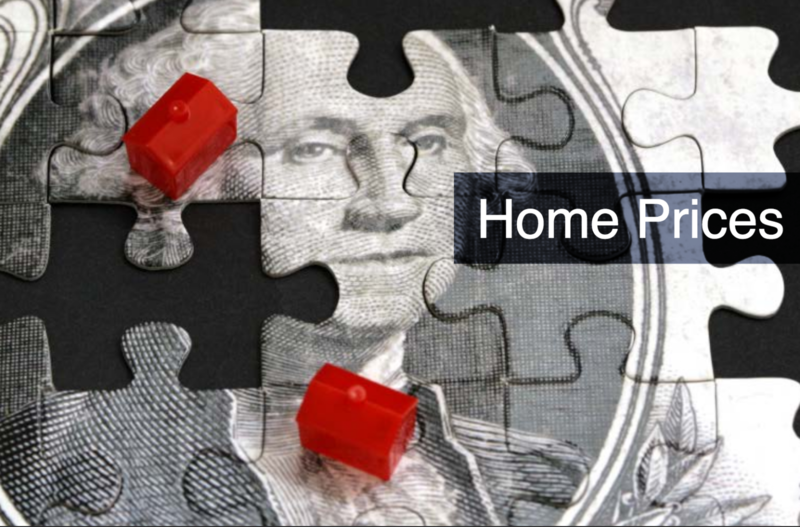 Remember, buyers are desperately trying to find a home before interest rates go up again. Boomerang buyers (people who had their home foreclosed on or had to short sale their home between 2007 and 2014 are back in the market looking for homes. Home builders effected by the recession closed their doors or slowed production to survive. Those home builders are regaining confidence in the economy but many of their suppliers and trades (electricians, plumbers and carpenters) either retired during the recession or found other jobs. Election outcome could trigger Louisville Home Buying Frenzy! 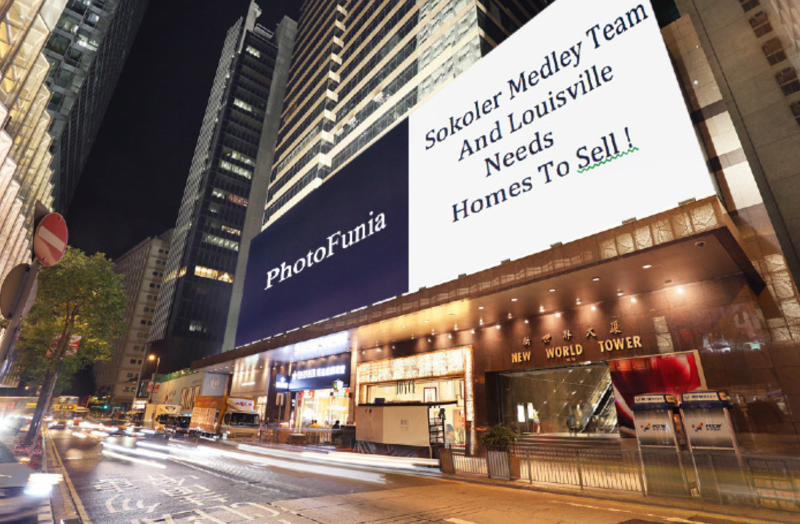 Louisville home prices are up, Louisville home Sales are up but inventory remains lower than expected but all bets are off if interest rates start climbing! The news is good for most homeowners but because of the act of inventory homebuyers could be faced with a difficult choice in the near future. What will they do if interest rates start to inch up or down in December 2016 and beyond? It’s very possible rates could increase because during the last Presidential debate, Donald Trump talked briefly about the government artificially holding down interest rates to help the economy improve. It sounded like he was not in favor of that practice continuing if he was elected. Yet surprisingly the day after the election mortgage rates slightly dipped. “Mortgage rates are falling because investors are seeing safe yields in U.S. mortgage backed securities, reflecting their confidence in the relative safety of the U.S. housing market,” wrote Trulia chief economist Ralph McLaughlin the day after the election. If rates move at all buyers on the fence right now may jump off trying to find a home in a traditionally slow buying time of the year. This may set up the perfect reason for sellers thinking about putting their home on the market to explore listing their home. The lack of homes could mean a home selling for more money and faster. It depends on price vs. inventory. This may be the perfect time to call Bob Sokokler at (502) 376-5483 to schedule an appointment to review the process of selling your home. 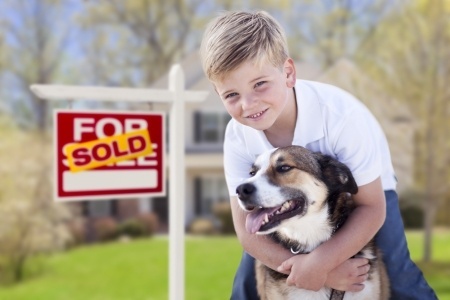 Interested in owning a home in Poplar Lakes? Pulte Homes has recently had their grand opening of the new Poplar Lakes located on Deer Lake Lane and Poplar Lakes Lane just south of Jeffersontown about 20 minutes from downtown Louisville. Easily accessible via Highway 155 or Interstate 265 this community is bordered by the Pine Valley Estates, Saratoga Woods and the Charlie Vettiner Park. From Easum Rd., head south along Poplar Lakes Lane, which turns into Deer Lake Lane after the roundabout. This collection of 12 new homes feature nine distinct floor plans starting at about $208,000 to about $250,000. The new Louisville numbers are out for January 2016 home sales and though sales are up the real story is the lack of home inventory. Looking at the numbers first, the number of homes sold in January 2016 were up 2.3% over the year before. The number of homes going under contract were up 12.6% over the same time period the year before. But if you look at the new homes coming on the market in the month of January you'll see the number was down 13.2% from the year before. 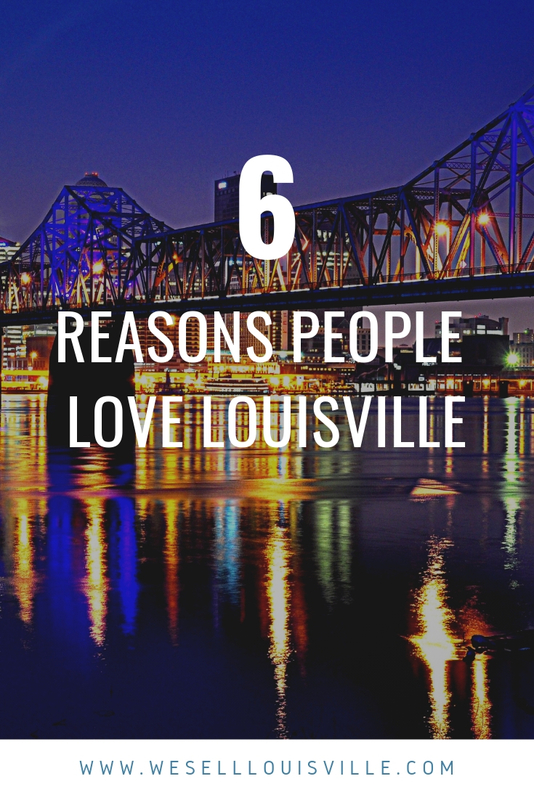 That's why Louisville Buyers are desperately looking for their next home and there are very few to be found. 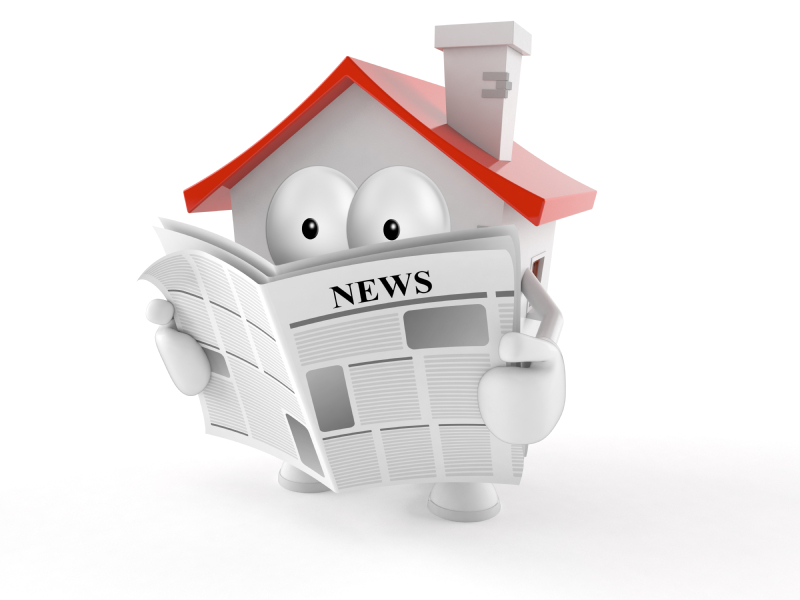 We measure the buyer activity with the term called “absorption rate”. If we turned off the faucet and no other homes came onto the market as of right now, how long would it take existing buyers in the marketplace to purchase or “absorb” the current supply of homes. The nationally accepted scale is as follows: six month supply or more is a buyers market, a 5 to 6 month supply of homes is a neutral market anything under of five months supply is said to be a sellers market. 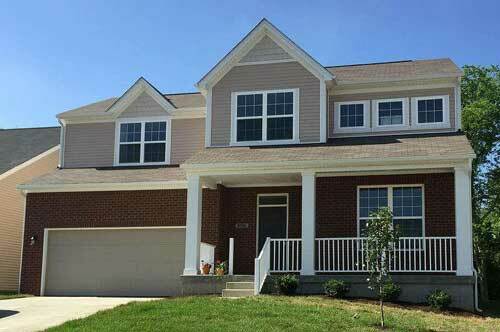 The current absorption rate for the Louisville area is a 3.36 month supply, a firm sellers market! In fact just a year ago we were talking about a firm sellers market and the absorption rate was a 4.82 month supply of homes. 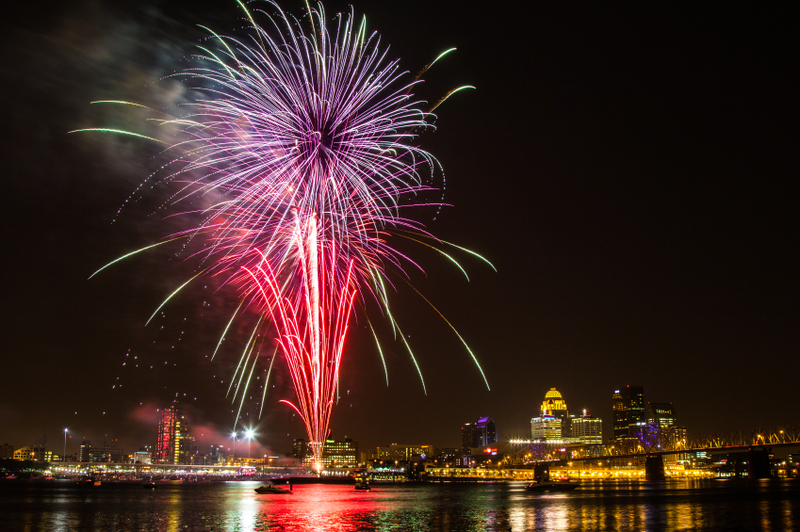 Louisville Celebrates Skyrocketing Home Sales! Any concern Louisville's home sales market was stalling out was quashed in June 2015. After several months of good, but not overwhelming home sales, The Greater Louisville Association of Realtors (just released numbers), shows June home sales skyrocketed last month. The number of homes going under contract in June 2015 was up 22.3% over the same month year before. The number of homes closing last month was up 16.9% over June 2014. By any measure, Louisville home sales are on track to reach new records this year. The average days on market down 6.82% from a year before. The average sales price up 1.47% from June 2014. The number of homes sold, year to date, as of the end of June 2015 compared to last year at the same time were up 11.5%. The only concern is the number of active listings on the market. 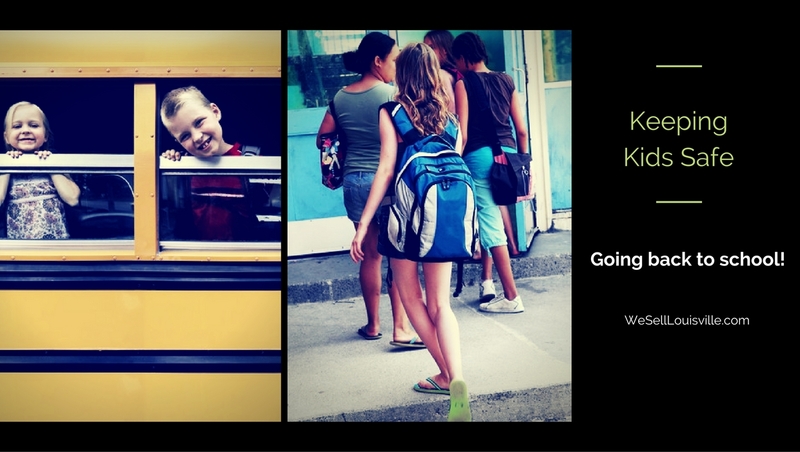 As of the end of June 2015 the number was down 17.2%. That's a concern because if buyers don't have options when it comes to choosing a home, home sales could stall in July and August. The number of new listings that came onto the market in June 2015 was down only .9%. It's an indication that sellers were waiting until summer hit to put their home on the market, hoping for the best price and fast sale. Still, with buyer’s sales up and the number of homes on the market (compared to the same time a year ago) down we have a firm sellers market. 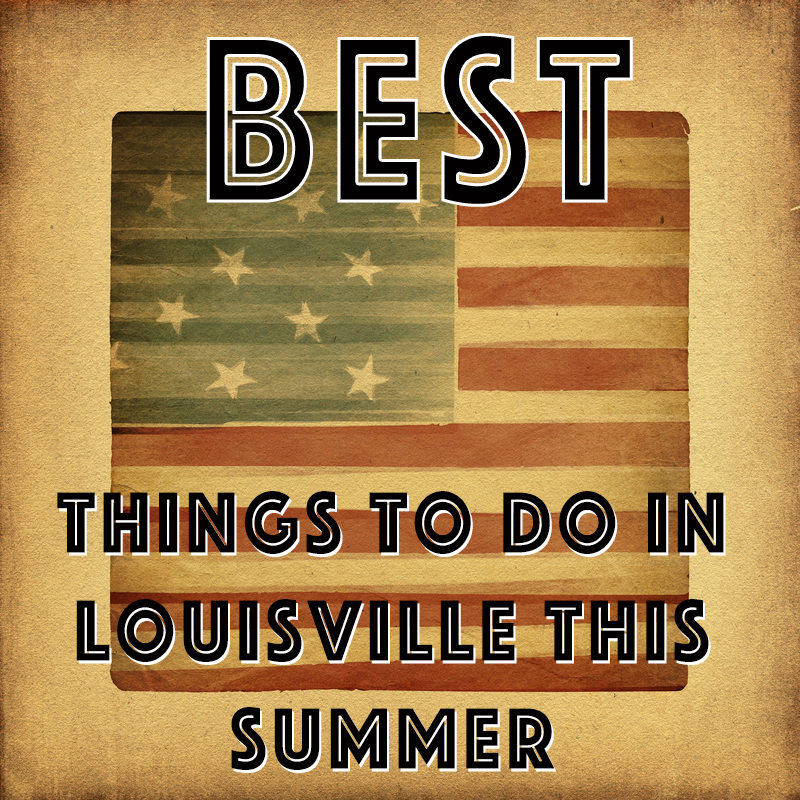 Check out these great summer events in Louisville, Kentucky! Kentucky Shakespeare in Central Park - Experience the 55th season of FREE Shakespeare in Central Park running from June 3rd to August 9th. 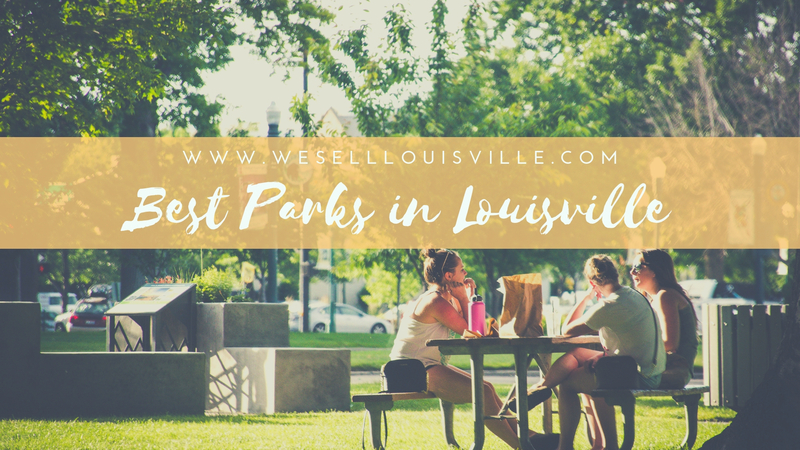 You can enjoy not only Shakespeare, but food from the Louisville Food Truck Association, drinks from Brown Forman, and live pre show entertainment each and every night! Pre show entertainment starts at 7:15 with Shakespeare beginning at 8:00pm. Music on the Terrace - happens 6/25, 7/2, 7/9, 7/16, 7/23, 7/30, and 8/6 from 6:30 to 8:00pm at Paddock Shops Summit Plaza Dr. Lock Dinner Cruise - Experience a river lock on a boat on June 29th! 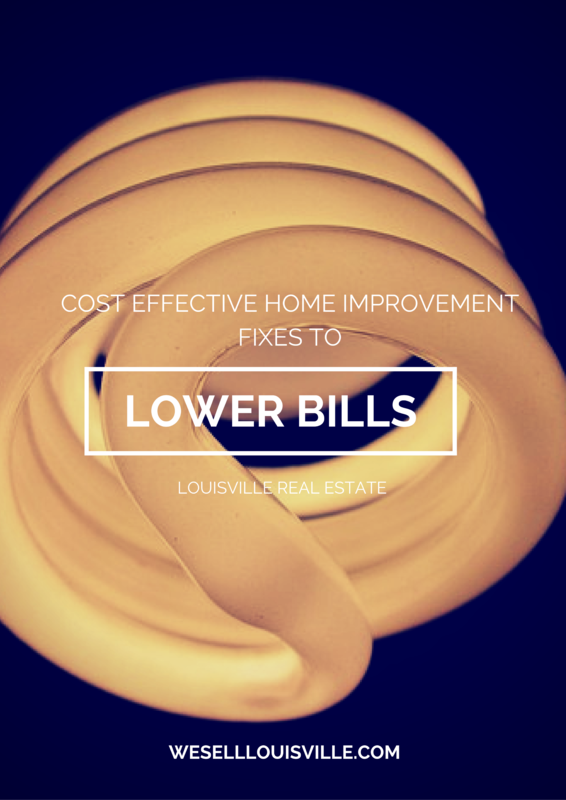 Check out Belle of Louisville for more information.